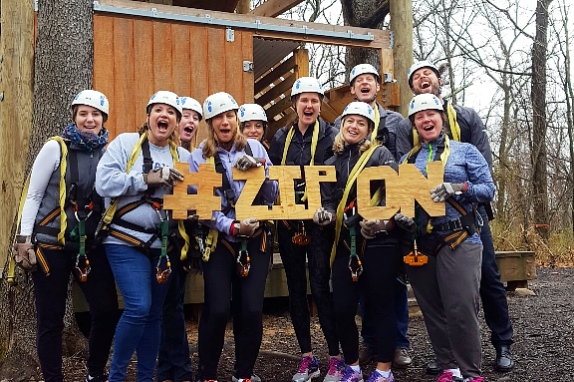 Empower Adventures offers zip lining, rappelling, hiking, survival training, personal leadership training and more! With our 20 acre facility and guided adventures, we awaken individual's spirit of adventure and bond teams and groups. 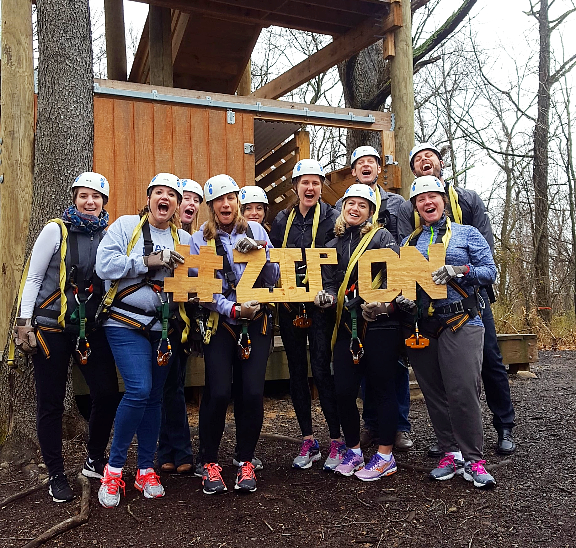 Our Team Building challenges are designed to guide participants toward the concept of getting outside of their comfort zone and finding new ways to work together. Taking risks, trusting others, and exploring the dynamic of self-coaching are elements that transform teams to reach a whole new level of productivity and motivation. Empower Adventures also offers a unique on the ground Team Building experience through "EMERGE". Providing a challenging yet uplifting, team bonding experience is what EMERGE is all about. With all “Teaming Up” activities based on the ground, this iterative process allows teams to explore how they organize and communicate their goals, roles, interactions and planning processes. 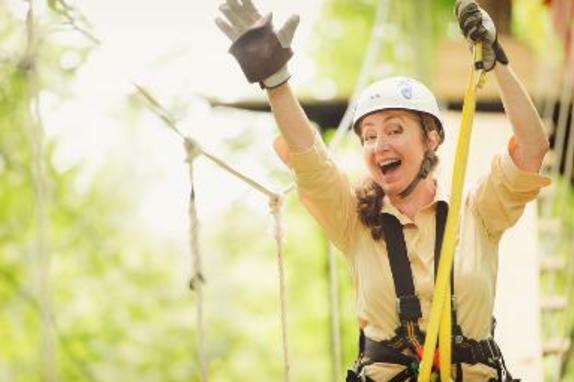 Groups will love EMERGE for its fun, high-energy and up-lifting team building activities. EMERGE activities challenge groups to think creatively, identify goals and roles, exhibit positive communication, support one another and will encourage participants to get outside of their comfort zone by trying new methods of communication and problem-solving, connecting in new ways, discarding their limitations and achieving more together than they thought possible. EMERGE is unique in that the outcomes are customized to meet the group’s needs. Our team will listen to your “pain points” and together we will create an experience that will engage your group and team members. When possible, scheduling multiple “touch-points” with the group, allows us to “front load” the desired behaviors, reinforce the learning and help the group truly apply the lessons learned and new strategies to their work and their lives. Admission Fee/Tasting Fee: Zip Tours are available starting at $99. Tour Length: Tours take approximately 1.5 to 2 hours. Reservation Policy: Reservations are required. Group Admission/Tasting Fee: Group rates are available. Group Reservation Policy: Reservations are required.